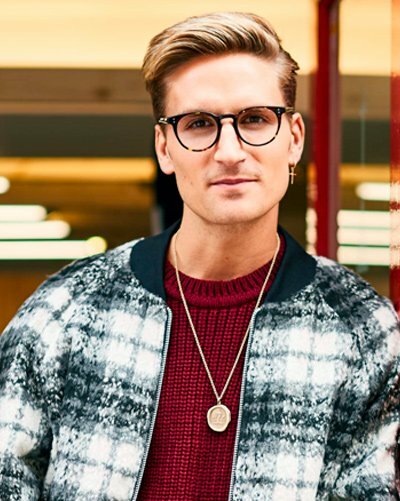 Copy your favourite celebrity glasses looks – without the celebrity price tags! 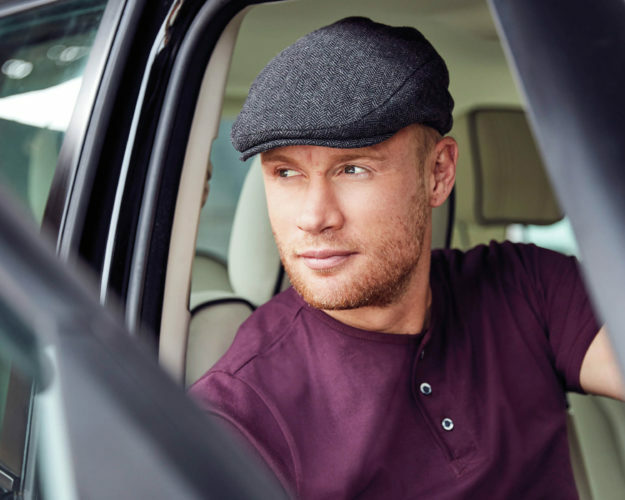 We’ve done a bit of style-stealing from our favourite British actors, who really know how to star in a pair of frames! 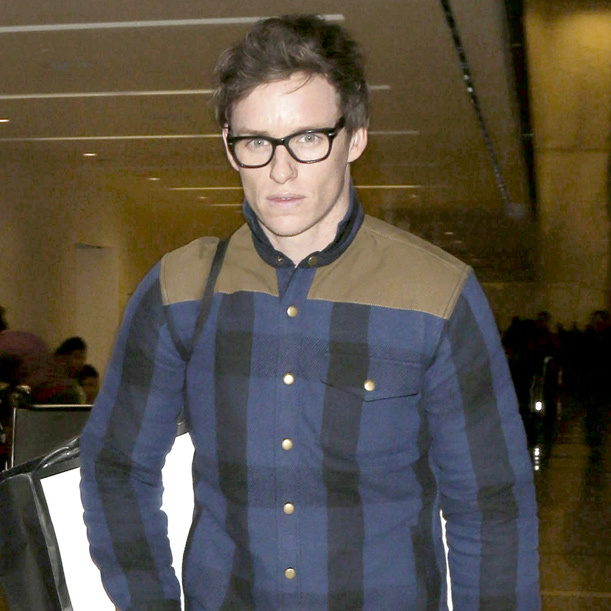 Fantastic Beasts star and all-round nice guy, Eddie Redmayne is known for his glasses style both on and off the screen. 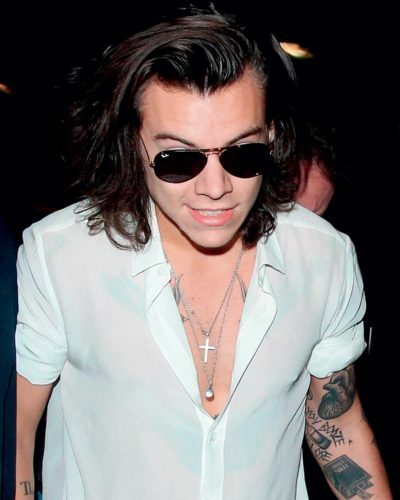 Here he’s seen rocking some on-trend metal detail glasses with matte finish. 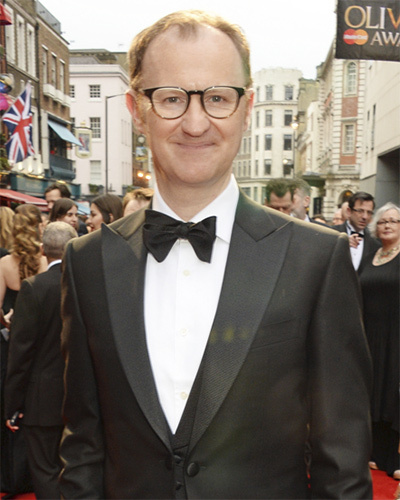 Funny man Mark Gatiss takes his red carpet look up a gear with some funky two-tone glasses to help him stand out from a sea of suits. Try these two-tone Foster glasses, which also dip into the major summer trend of translucent specs. 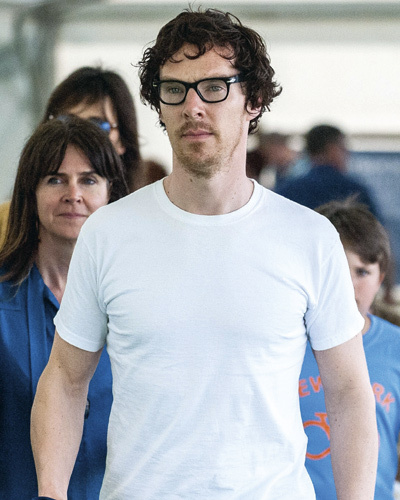 Dressing like Benedict Cumberbatch won’t necessarily make girls automatically swoon at your feet, however, it’s a good start! 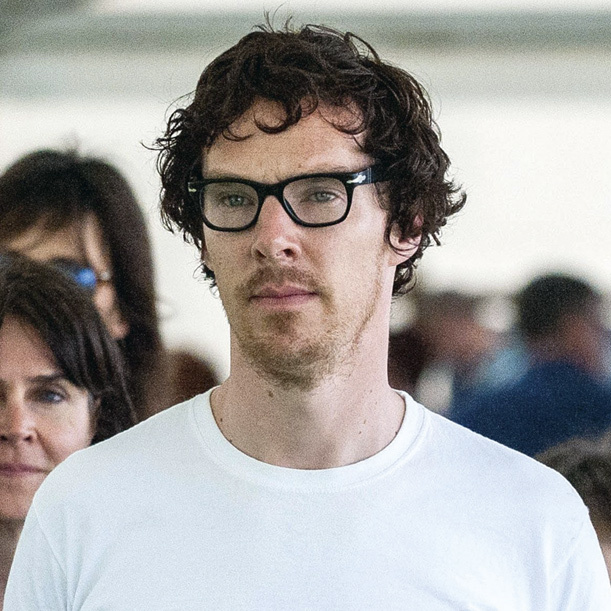 Spotted out and about in his trademark simple style, he pairs a classic white tee with statement black specs.